Remember the Jeff Koons art car for BMW? 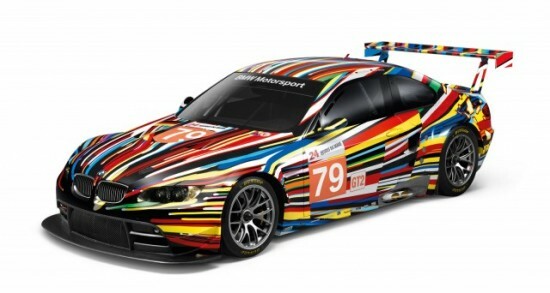 The car company made an edition of 5,000 1:18 scale model miniatures, but they went as fast as Koons’ colorful BMW M3 GT2 original. While you can still find the individual collectible metal minis on auction for about $400 each, there’s currently an eBay opportunity to grab the entire collection of BMW art cars for $5,875.00 (~ $367 per car).